Marion, IN - Ted Cruz is sparring with Donald Trump supporters on the eve of the Indiana primary. Protesters carrying Trump signs confronted the Texas senator as he campaigned in Marion, Indiana on Monday. One man yelled, “Lyin’ Ted!” while standing just a few feet from the Republican presidential candidate. The insult is Trump’s pet name for his chief rival. Cruz responded with a question. 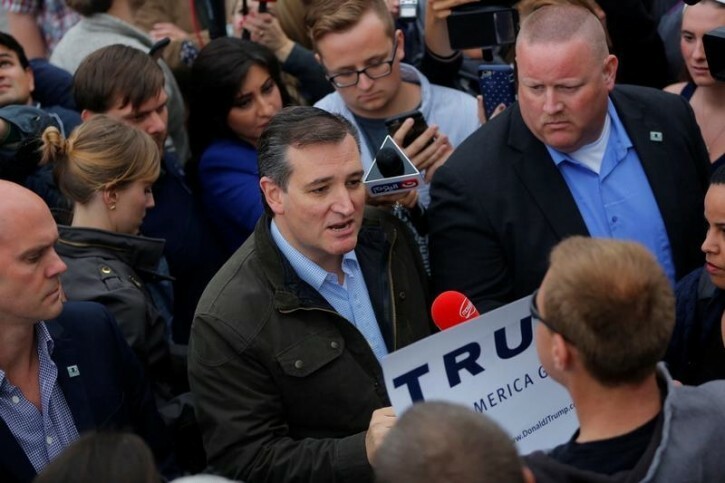 The exchange came during one of Cruz’s five scheduled stops on Monday. He was campaigning alongside Indiana Gov. Mike Pence. I'm not a supporter or a fan of Ted Cruz; however, I don't know why he had to subject himself to seven minutes of verbal abuse, and harassment, by a loud mouthed, foul mouthed, low class, uneducated, boorish individual.